Arity | Data-powered solutions for transportation’s future. At Arity, we’re helping partners across the transportation ecosystem better understand and improve mobility. Our solutions leverage driving data and predictive analytics to achieve a single goal: making transportation smarter, safer and more useful for everyone. 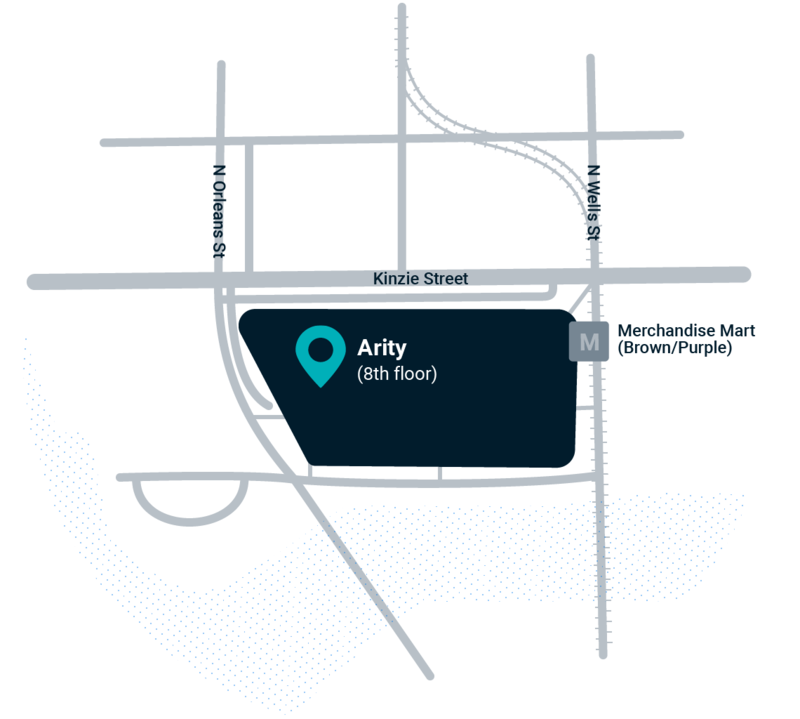 The Arity platform—fueled by millions of live telematics connections and billions of miles of driving data—powers mobility solutions that can help you make smarter business decisions and directly impact your bottom line. 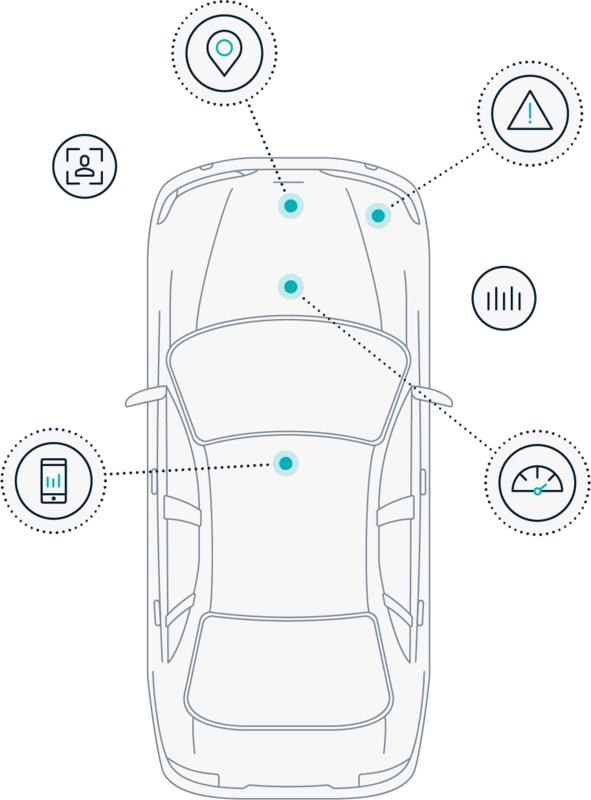 We enable sensor-agnostic data capture through our app, our SDK, our device, or third-party sensors. Our secure systems normalize and score billions of miles of driving data. A unique mix of driving and claims data empowers us to deliver meaningful insights. Tailored, comprehensive solutions cover everything from collaborative support to design and delivery. We’re working across transportation to help you optimize your business and play a leading role in improving mobility. See the big picture on our Industries page. Identify and retain preferred drivers, anticipate loss and price more accurately with our most predictive measure of driving risk. Set smarter pricing strategies and more accurately predict losses to maximize efficiency. Predict and reduce accident risk by leveraging historical data and real-time factors like weather and traffic. Identify patterns in mobility and risk to help create seamless and safe transportation in your city. Want to learn more but aren’t sure where to start? Need help building a custom solution?